New lab reactors in Linz already yielding better-than-expected results. All polypropylene reactors in a new laboratory at the Borealis Innovation headquarters in Linz, Austria, are now up and running and yielding results well beyond original expectations. The reactors will form an important part of the company's strategy to accelerate product development. The bench-scale reactors are equipped with a plant process control system, and they accurately mimic full-sized reactors using Borealis' proprietary Borstar technology. 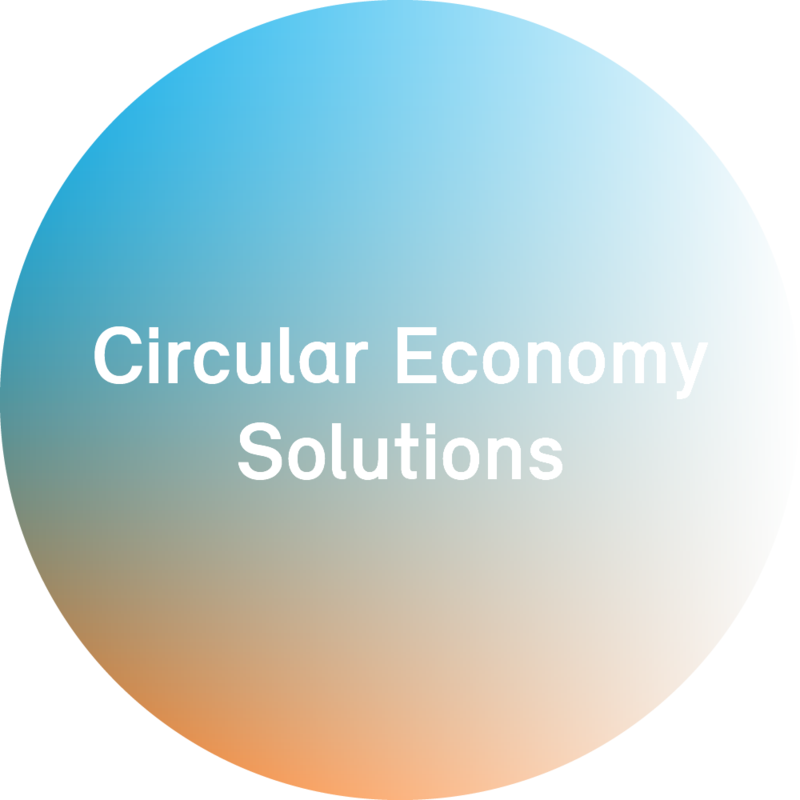 They will therefore enable Borealis, a leading provider of innovative, value creating plastics solutions, to telescope time for product evaluations and bring new products to market faster and more cost-effectively. A key factor behind the new success of the project is the superior gas purification system installed on the reactors. “It filters out every last component, which has a significant effect on catalytic activity,” he says. “We can now work in the lab with the most sensitive metallocene catalysts and are seeing fantastic catalyst activity and process consistency, much better than we anticipated.” The reactors produce bright white polymer particles with a highly uniform shape and without agglomerates or dust. “There is no other facility like this anywhere else in Europe with such a high level of automation and safety,” Krajete says. “We expect it to further increase our ability to deliver innovations for our customers even faster and more frequently,” says Alfred Stern, Borealis Vice President of Innovation and Technology. The biggest challenge in getting the laboratory reactors up and running has been to manage the technical complexity, Krajete notes. The project required highly co-ordinated know-how in mechanical, electrical, software engineering, and on top of this, application-driven knowledge in chemical and process technology.